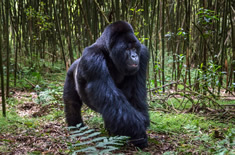 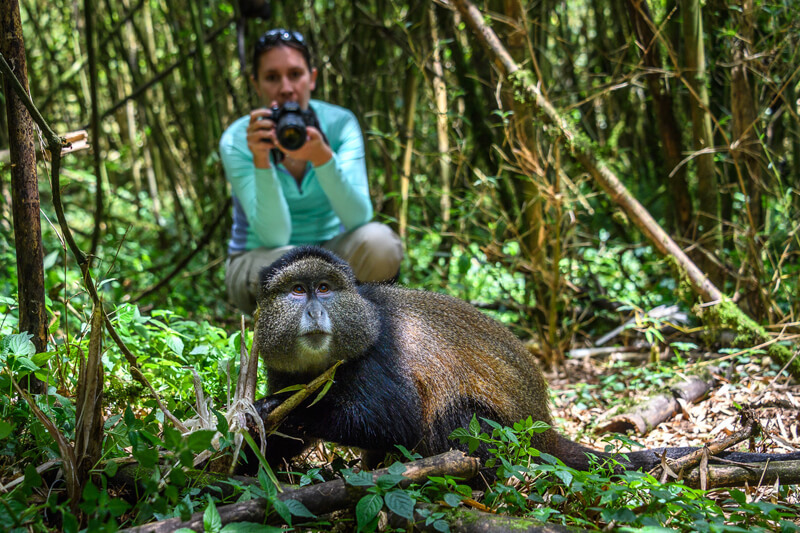 Experience Rwanda’s volcanoes and savannah in this unique 8-day itinerary where you can expect intimate mountain gorilla viewing as well as savannah mega-fauna like lion and elephant. 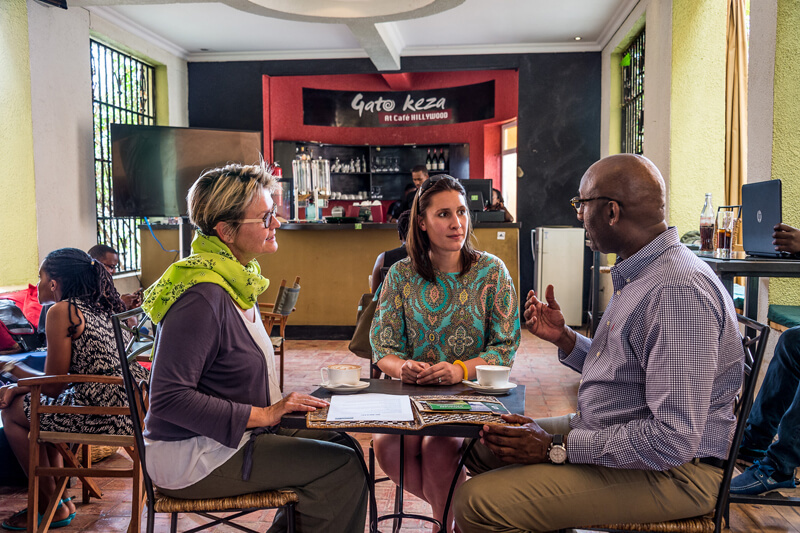 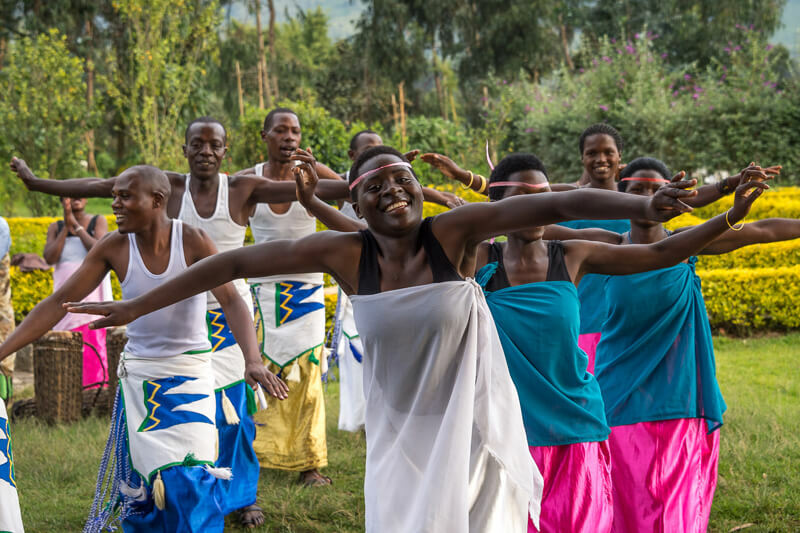 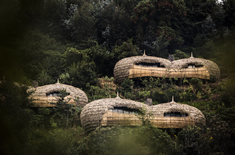 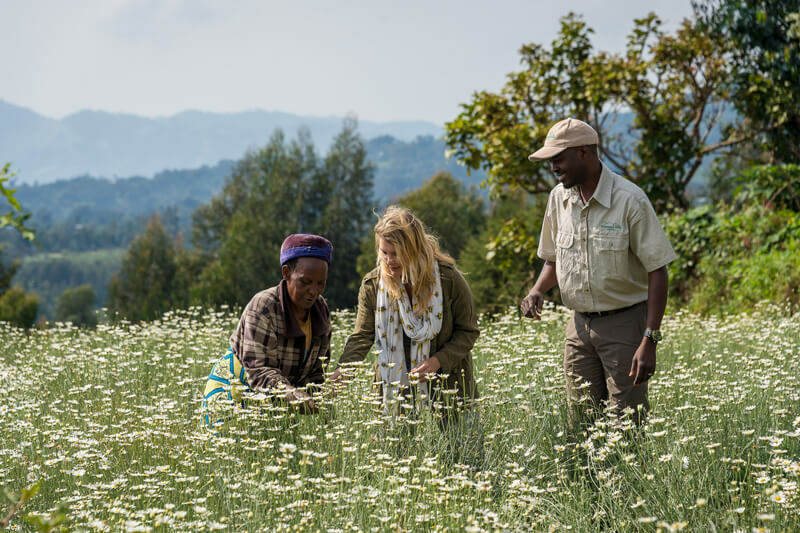 Arrive in Kigali, meet your guide; overnight at a hand-picked lodge. 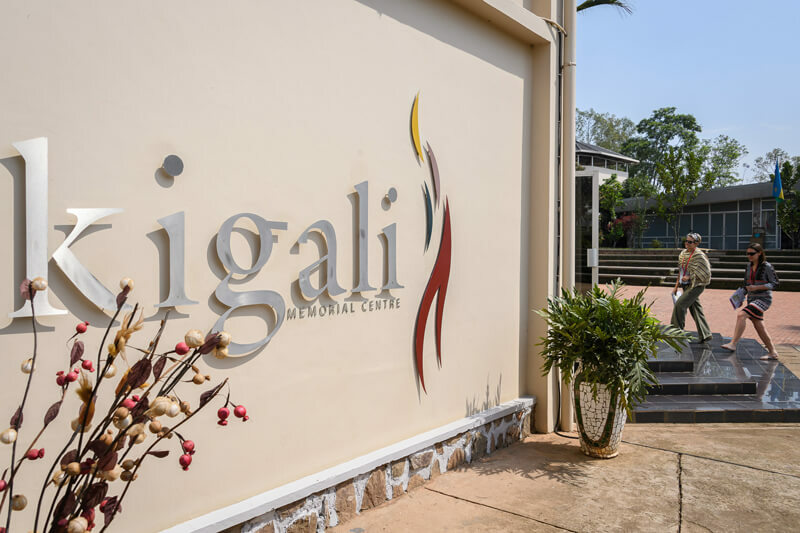 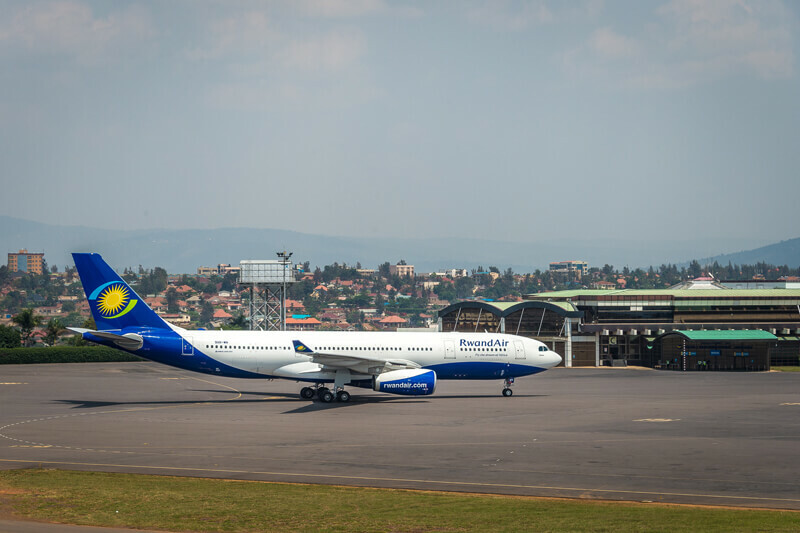 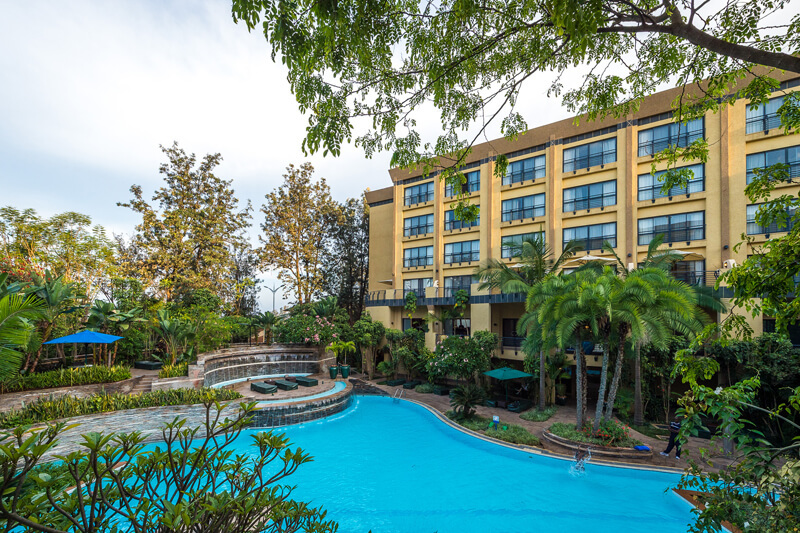 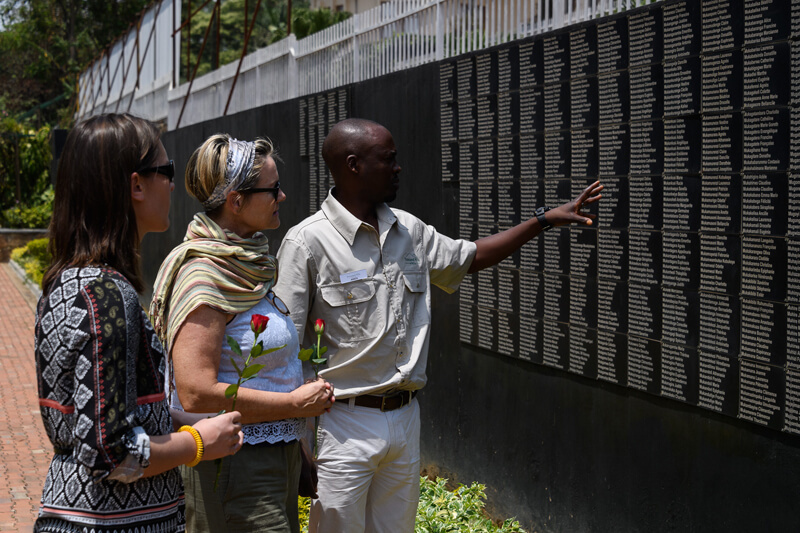 Visit the Kigali Genocide Memorial; drive (or fly) to Akagera National Park, overnight at a hand-picked lodge. 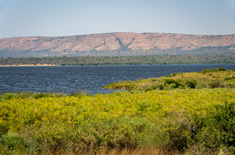 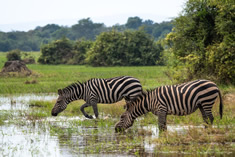 Akagera National Park: View a range of wildlife on expertly-guided game drives, walks and boating trips; overnight at a hand-picked lodge. 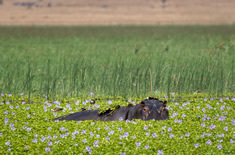 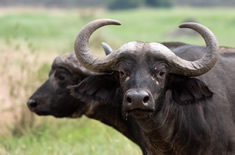 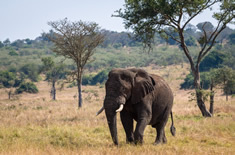 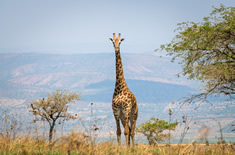 View a range of wildlife on expertly-guided game drives, walks and boating trips; overnight at a hand-picked lodge. 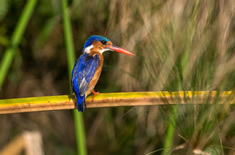 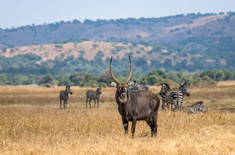 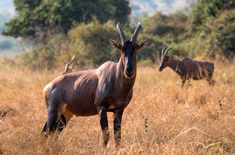 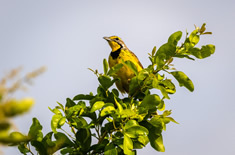 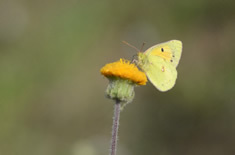 Spend the morning wildlife viewing in Akagera; return to Kigali by road (or air) and onward transfer (road or helicopter) to Volcanoes National Park; overnight at a hand-picked lodge. 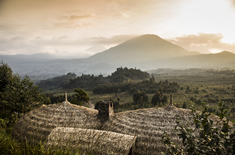 Enjoy a mountain gorilla trek, experience local culture or afternoon at leisure, overnight at a hand-picked lodge. 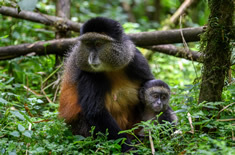 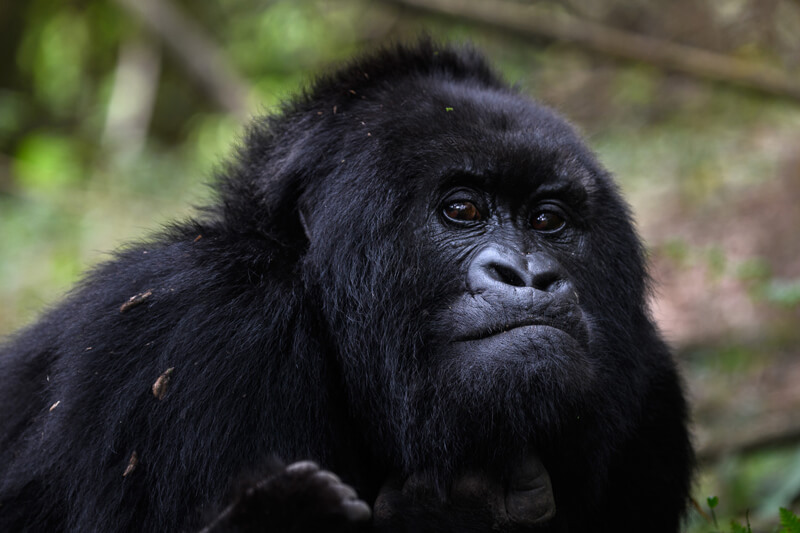 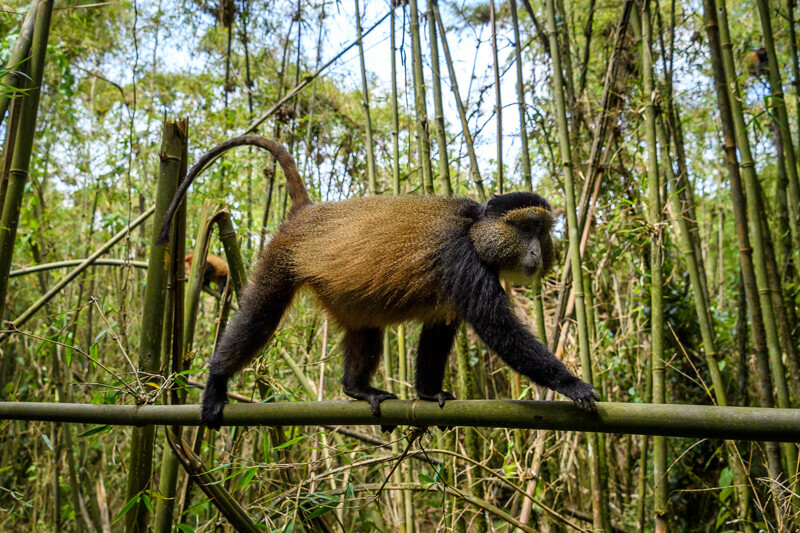 Enjoy a second mountain gorilla trek – alternatively another Volcanoes endemic, the golden monkey, explore the area’s natural wonders, overnight at a hand-picked lodge. 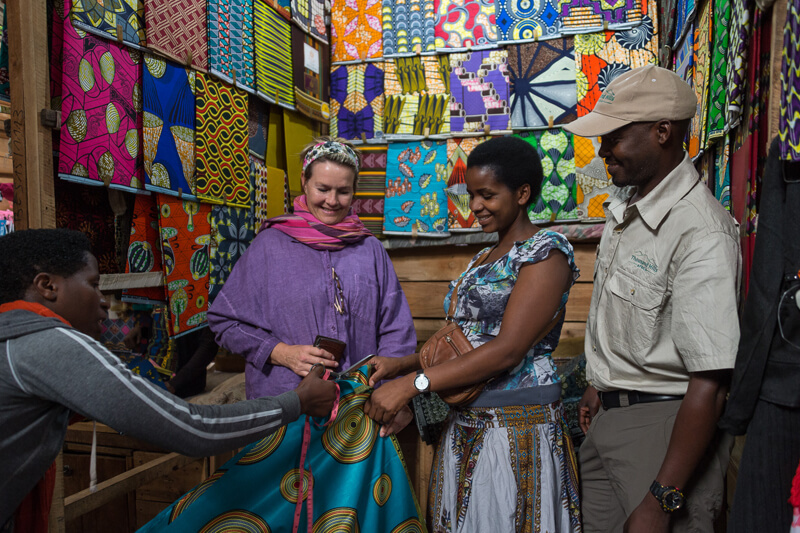 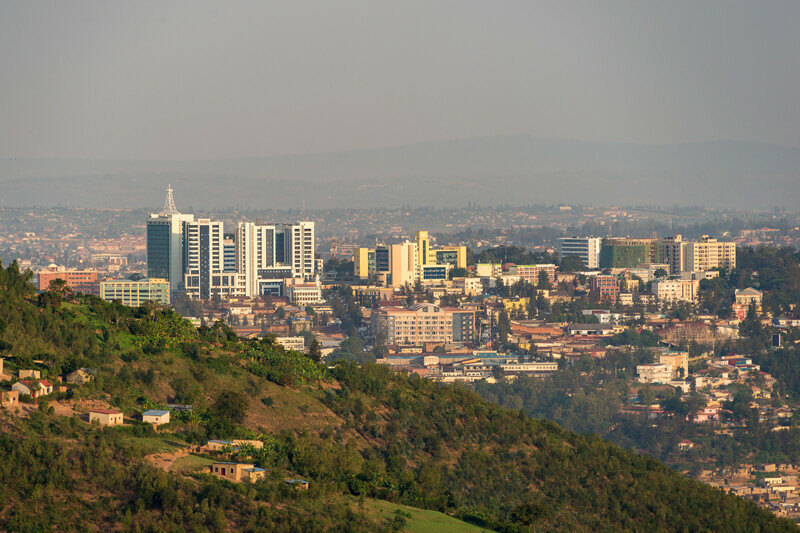 Visit local produce and textile markets, return to Kigali for onward travel arrangements.